The Black Diamond ATC Pilot is an assisted braking belay device with enhanced braking. 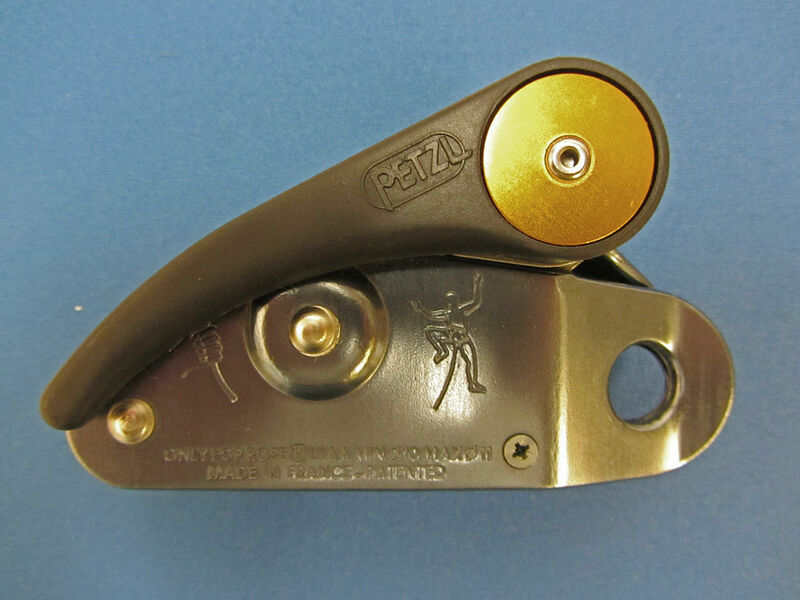 Unlike the Petzl Grigri where there is a cam mechanism to assist the braking, the Pilot is built in such a way that does not have moving parts to assist the braking. This belay device is designed ergonomically with non-slip surface. It is weighted evenly to keep the rope secured. In order to ease the rope out or release the rope, you would have to rotate the device to a vertical position with one hand and the other hand would be feeding or braking the rope. It has a simple enclosed u shape that reminds me of a gun handle. It is small enough that I can wrap my hand around it. It is light enough that it does not feel cumbersome when I latch it on my harness loop. The Pilot threads similarly to the tubular belay device and accommodates 8.7 to 10.5 mm ropes. It is made out of steel construction weld into hard plastic handle. With assisted braking, the Pilot lessens the stress on the braking hand. It also helps with lowering the climber smoothly and securely. The Pilot makes a great gym belay device as well as single pitch outdoor climbing. Black Diamond recommends using the Pilot with an HMS carabiner such as the Gridlock instead of a D-shaped carabiner to maximize the holding force. PRO #1 – Simple and light weight assisted braking belay device that is under $50. PRO #2 – It adds an extra level of security to the belaying. Similar to the Grigri, if the belayer gets knocked out by a rock while belaying, the Pilot automatically locks the rope securely in place and prevent the climber from falling. PRO #3 – The Pilot does not require your brake hand to hold the rope very tightly. Although, your hand is still on the rope for braking, your braking hand can be less stress during a long belay session. CON #2 – It cannot be used in guide-mode. CON #3 – A climber review noted a slight slippage with small diameter rope such as 9.4 Edelweiss and 9.2 BD rope. CON #4 – The handle is hard plastic which would not be as durable as stainless steel. Who is Black Diamond ATC Pilot For? The BD ATC Pilot is great for people who are looking for lightweight assisted braking belay device. 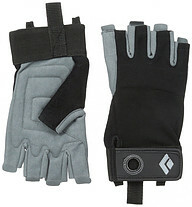 It is great for gym use or single pitch climbing outdoor. It gives an added level of security to your belay. 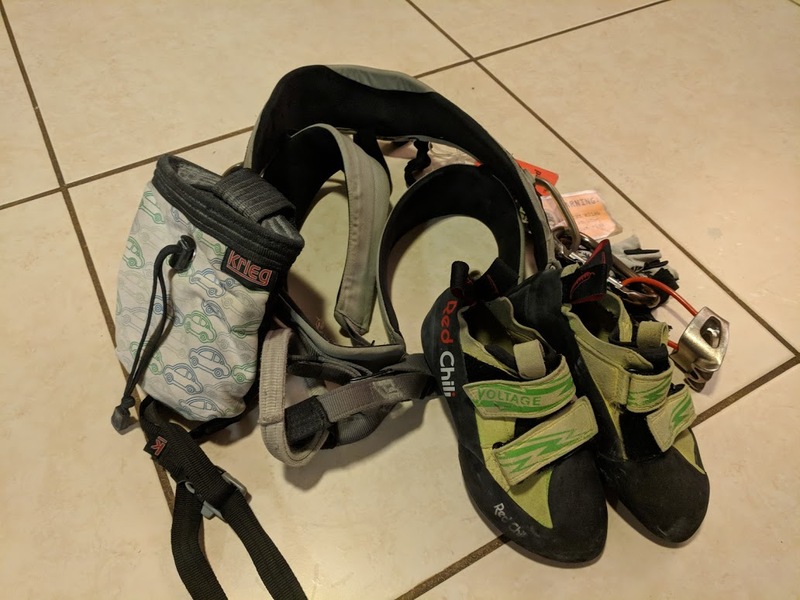 In my opinion, it is great for competition belayers who have long belayed sessions belaying different climbing competitors. 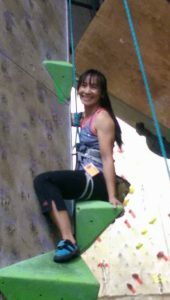 Anyhow, I got a chance to use the Pilot for belaying top rope as well as lead belay. It is pretty simple for the top roping however it was not as straightforward with the lead belay. I kept getting the rope caught while feeding it through to the climber. My climber had a hard time clipping. I knew I was doing something wrong but I couldn’t figure it out at the time. It was maybe just me getting used to the new device. After watching the video on how to use the Pilot properly, the video suggested nudging the thumb under the hook to lift the device vertically. This motion allows the rope to feed through easier. It did made the difference. It’s a subtle and quick move of the thump to nudge up the hook. This help release or loosen the rope while your brake hand is still intact. All in all, the Pilot has been working great for me. Keep in mind that you should not rely on it to hold the weight of the climber especially if you are lighter than the climber. Its purpose is just like any other belay device. The main function that sets it apart from your normal tubular belay device is that it assists the braking. This help lessens the stress on your braking hand. Also, another plus is that I can lower my climber smoothly with less jerky motions. As always, if there are any questions, concerns, or feedback, please leave your comments below. I would love to hear your thoughts about the ATC Pilot. What is Assisted Braking Belay Device – Which One Works Best for You? Previous post Rock Climbing Images – What are the Perceptions of Rock Climbing?